Welcome to the beautiful Nantahala in North Carolina. This area is home to breathtaking wildlife and forestry. This area is flush with outdoor activities sure to entertain families and friends of all ages. If you are looking for fun and adventure on your trip, look no further than on of the three whitewater rapid companies in the area. Fly down the river while battling large rapids and taking in the gorgeous scenery. After the rapids grab the family and head to Smoky Mountain Jet Boats and let a guide zip you all around the water while you take the surrounding area. While the nature and outdoor activities are the main draw to the area, we at SMBYO.com recommend you also checkout Pincu Pottery. This specialty shop sells handmade high-end pottery and is the perfect gift to bring home to family or friends who couldn’t make the trip. If you are looking for boat rentals, jet ski's, canoes or paddle boards, be sure to check in with LAKES END. They have one of the only resturants on that side of the lake! Be sure to stop in and see the great folks at LAKES END. SMBYO.com is the best and most efficient way to plan, find, and book your North Carolina vacation. From the variety of companies offering whitewater rapids adventures to Smoky Mountain Jet Boats Adventures fun is sure to be had by guests of all ages. Please don’t forget to check out Pincu Pottery as well, for some custom-made pottery. SMBYO.com aims to take the stress and hassle out of booking your vacation in Nantahala, North Carolina, so all you gave to do is decide if you would rather check out the jet boats or whitewater rafting first. Book now, the vacation experience of a lifetime is waiting! What are popular places to visit when visiting Nantahala Lake? If you are looking for relaxation and adventure, Nantahala Lake, North Carolina is the place for you! With endless quality restaurants, family attractions, entertainment and nightlife, you are sure to love your Nantahala Lake vacation. Yes! We love our pets and are sure you do too! 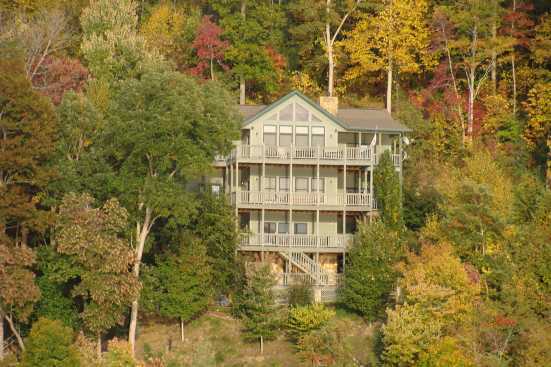 SMBYO has many pet friendly rentals in Nantahala Lake. You can use our Advanced Search feature to narrow down our Nantahala Lake rental properties to just show those that are pet friendly. 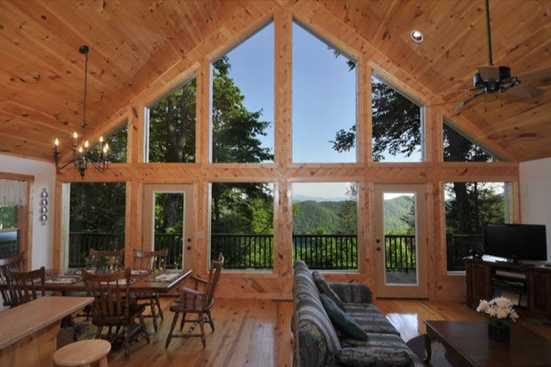 Are any of the Nantahala Lake rentals on SMBYO online bookable? Yes, when viewing Nantahala Lake rentals on SMBYO you will see two options. Properties that are online bookable will be labeled with our Book Online icon. You can select the Nantahala Lake rentals that have our Book Online icon to book them directly on SMBYO.